Suter Brook Dental Group Whiten Your Smile in Time for Holiday Visiting! 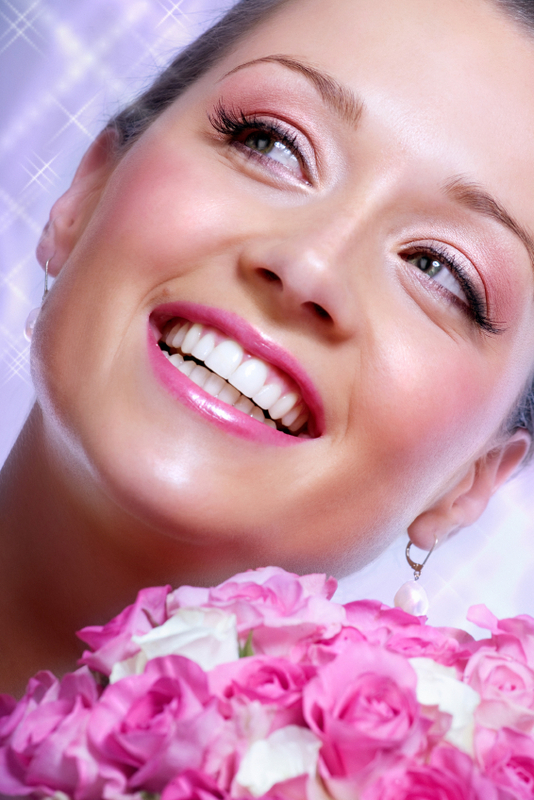 What better way to wow your friends and family than by whitening your smile at Suter Brook Dental Group. Our in-office whitening treatments can dramatically brighten your smile, taking years off your appearance and uncovering your natural radiance. Over time our teeth become stained by age, smoking, drinking tea, coffee or red wine. With all the whitening kits available in stores these days, why should you visit Suterbrook Dental Group to get your teeth whitened?